NOTE: This content is old - Published: Monday, Jan 29th, 2018. Plans for a new primary school in Penyffordd will go before Flintshire County Council’s Planning & Development Control Committee next month. 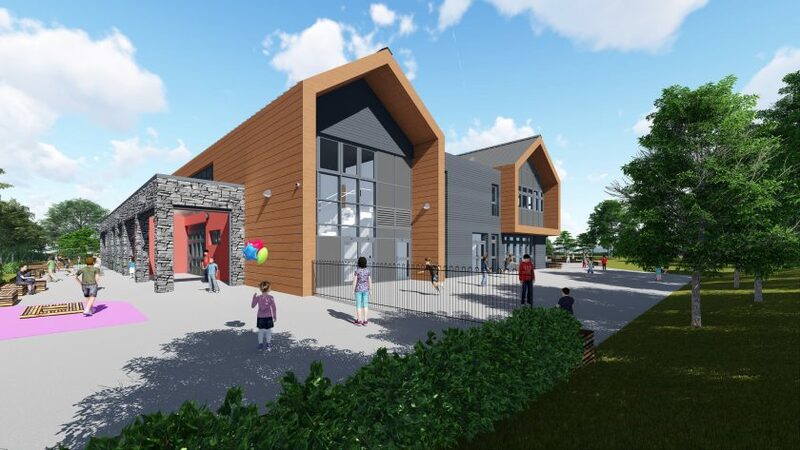 The new school, an amalgamated 3-11 years English Medium community primary school, part of the Welsh Government’s 21st Century Schools programme will include classrooms to accommodate nursery, foundation phase and key stage 1 and 2. Currently, Ysgol Penyffordd infant and primary schools are located on two different sites, if plans are approved the existing infants school building will be demolished and replaced with a purpose-built school on the Abbots Lane site. The new build primary school will accommodate 315 full time pupils and have a 45 place nursery. ‘We have received notification today from FCC planning that the school planning application will be included on the agenda for the Planning & Development Control Committee meeting which will be held on 7th February. extensive work on Connah’s Quay High School. 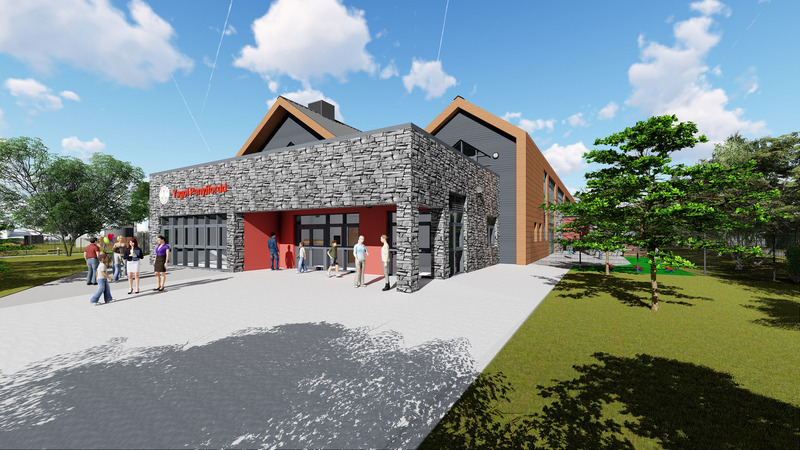 Bodelwyddan based builder Wynne Construction has been awarded the contract to build the school.